Trucks are the ideal vehicle for the hard working person. Trucks made for strength and power have always been the vehicle for finishing the job. If you need a vehicle to get the job done, then look no further than a truck. Whether you need the power of a quality truck to get the job done or you want a vehicle that fits your lifestyle, Ewald Venus Ford is there to provide you the truck you need. With a variety in builds, finding a truck for you and your needs will be a breeze. 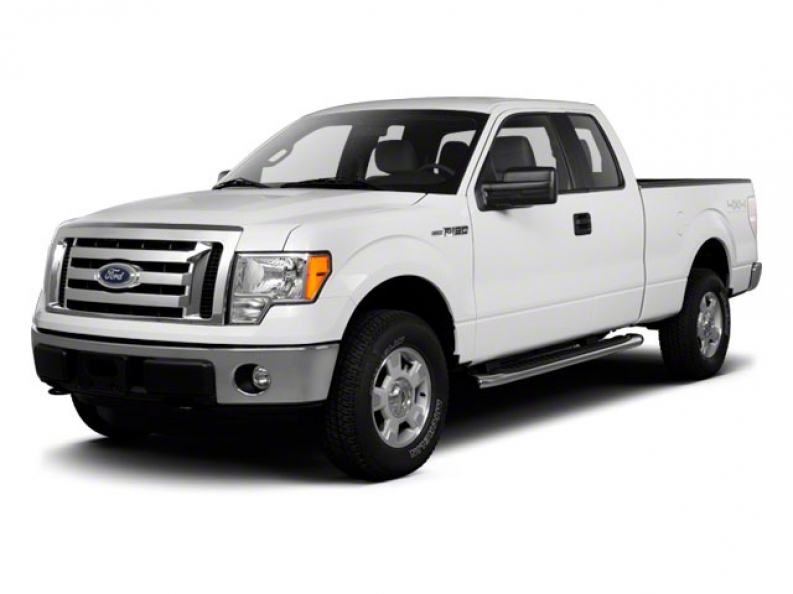 Diesel trucks, pickup trucks, and cheap trucks are all available at Ewald Venus Ford. Ewald Venus Ford is the Ford truck dealer of Wisconsin here to find you the perfect truck. Ewald Venus Ford offers great deals on used trucks. Ford dealers in the Milwaukee area desire to give you the perfect truck for your needs and wants. The used F250 for sale at Ewald Venus Ford is the ideal vehicle for you. With plenty of space for hauling you will find that the Ford F250 is made for hard work. The Ford F250 for sale in Wisconsin has a high strength steel frame designed to give you the strength you need. Aluminum alloy supports the chassis of the Ford F250 to create a lighter weight truck still strong enough to get the job done. With a 6.2L diesel tank and a V8 engine, you are sure to have a surplus of power. The torque on this truck is best in class, giving you the strength you need to haul things wherever you choose to tread. From the mountains to the highway your journeys will not stop in this vehicle. As the premier Ford dealer in the Milwaukee area, Ewald Venus Ford is here to find you the perfect truck for your needs. Trucks can be costly. For some trucks, it would be easier to save for a down payment for a house than it would be to save up for a truck. Ewald Venus Ford has used trucks for sale in Milwaukee. As a Ford dealer near you. Ewald Ford is here to provide you with the Ford brand trucks you want. Drive around in confidence knowing that you were able to get a high-quality truck for sale at low cost to you. Finding a truck to get the job done should not have to cause you to go beyond your budget. Affordability is key to truck buying. Sometimes, we need to buy for what our budget allows. 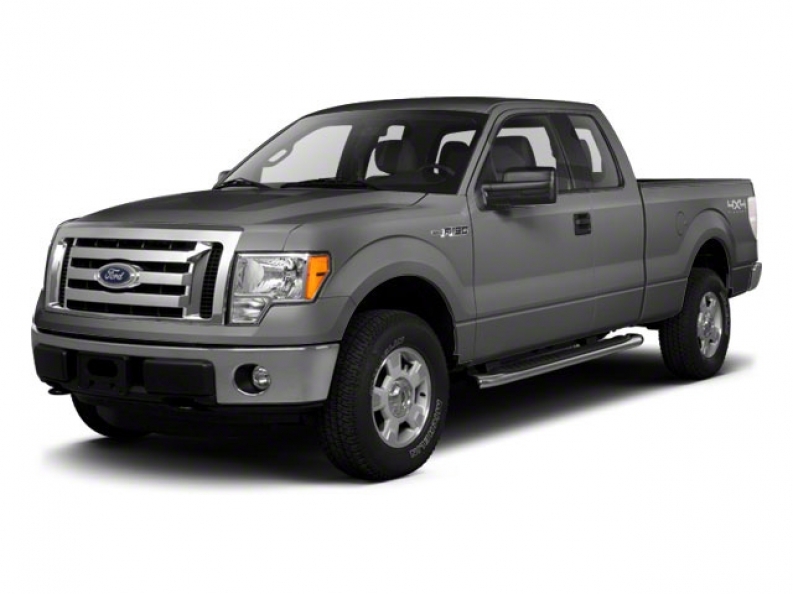 At Ewald Venus Ford, finding a used truck for sale is our wish for you. 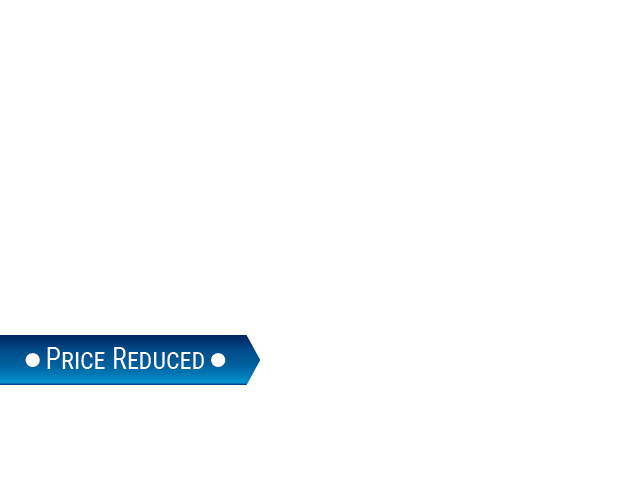 We will help you find the truck you need for the price you want within your budget. Working with you to achieve your vehicle goals is our specialty. Trucks for sale in Wisconsin have never been easier to find than with Ewald Venus Ford. Stop into Ewald Venus Ford today for the perfect truck designed to get the job done!